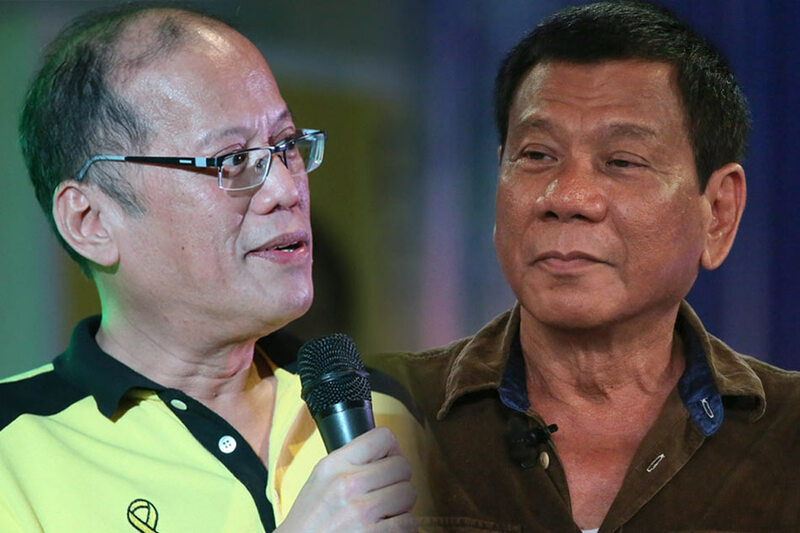 MANILA - Philippine President Benigno Aquino warned Saturday the frontrunner in the race to replace him carried similar dangers to Hitler and would bring terror to the nation. Anti-establishment candidate Rodrigo Duterte is the favourite to win Monday's election, with millions of Filipinos embracing his populist tirades, but Aquino and other critics have warned he is a dictator in the making. Using a final election campaign rally to issue his harshest criticism yet, Aquino sought to draw parallels between the rise of Nazi leader Adolf Hitler in Germany and what could happen under a Duterte presidency. "I hope we learn the lessons of history. 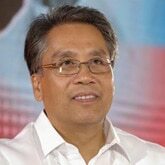 We should remember how Hitler came to power," Aquino said at the rally in Manila for his preferred successor, fellow Liberal Party stalwart Mar Roxas. "If you allow them to oppress your fellow man and you do not speak up, you will be the next one to be oppressed." Aquino repeated the famous quotes of Martin Niemoller, a prominent Protestant pastor who emerged as an outspoken critic of Hitler and spent the last years of Nazi rule in concentration camps. "First they came for the communists, but I did not speak out because I was not a communist... finally they came for me and there was no one left to speak up for me." While the president said surveys showed Duterte had 30 percent support among voters, "70 percent are against him". "Unity is the key to avoid the darkness and lead the country to a bright future," Aquino said. "I need your help to stop the return of terror in our land. I cannot do it alone." Duterte, 71, has gained support across all sectors of society by fashioning himself as an outsider politician who can achieve quick fixes to deep-rooted problems, particularly crime. The mayor of the southern city of Davao has vowed to end crime within six months of his presidency by ordering security forces to kill tens of thousands of suspected criminals, then pardon himself if he was found guilty of mass murder. Duterte has been accused of running vigilante squads in Davao that have killed more than 1,000 suspected criminals. At times he has boasted about his involvement -- but on other occasions denied any links to the vigilantes. Duterte has also warned as president he will shut down Congress and establish a revolutionary government if lawmakers do not endorse his policies. Roxas is in equal second place trailing Duterte by 11 percentage points, according to the last survey released before the elections.